The Tax and Economic Growth program examines fiscal and taxation issues as they relate to growth, savings, innovation, productivity and competitiveness. An important goal of the program is to provide objective, evidence-based assessments of the potential for reforming the way taxes are designed, applied and used. In addition, the program investigates the implications for economic growth of government financing decisions, particularly as they relate to deficits and debt accumulation. The program’s research, education and events are focused on encouraging more efficient, effective and competitive fiscal policies related to both businesses and individuals. 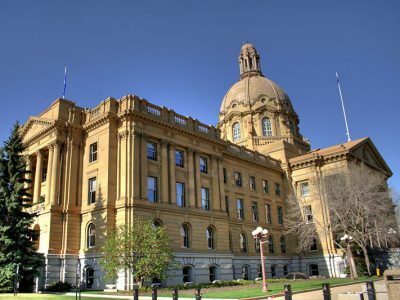 The Alberta’s Fiscal Future (AFF) project is a two-year research/public engagement initiative providing the public and policy makers with in-depth analyses of Alberta’s fiscal situation and policy options to address it. 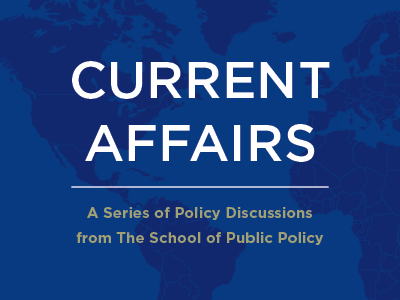 With the AFF project, The School of Public Policy will release a series of research papers on Alberta’s fiscal issues and hold three events. It will also engage the public through social media, radio and television interviews, op-eds, meetings with influential groups and government officials.